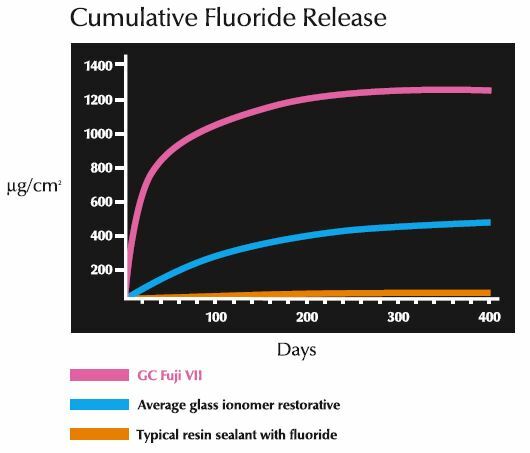 GC Fuji VII is the revolutionary glass ionomer sealant and surface protectant. 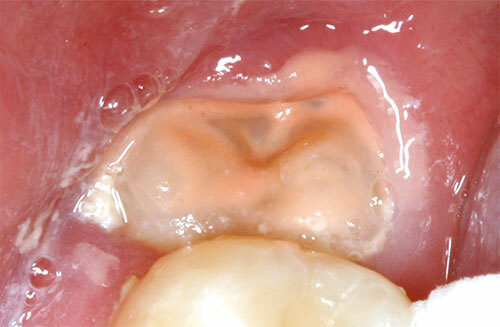 It is fantastic at keeping young patients' teeth cavity-free. There is no isolation or bonding agent required. It works in a moist field. With this product, you'll never have to worry about sealing over immature enamel or non-cavitated lesions. 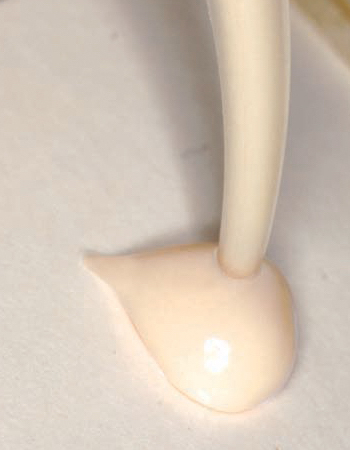 The self-bonding, high fluoride releasing GC Fuji VII creates a strong, acid-resistant fused layer.